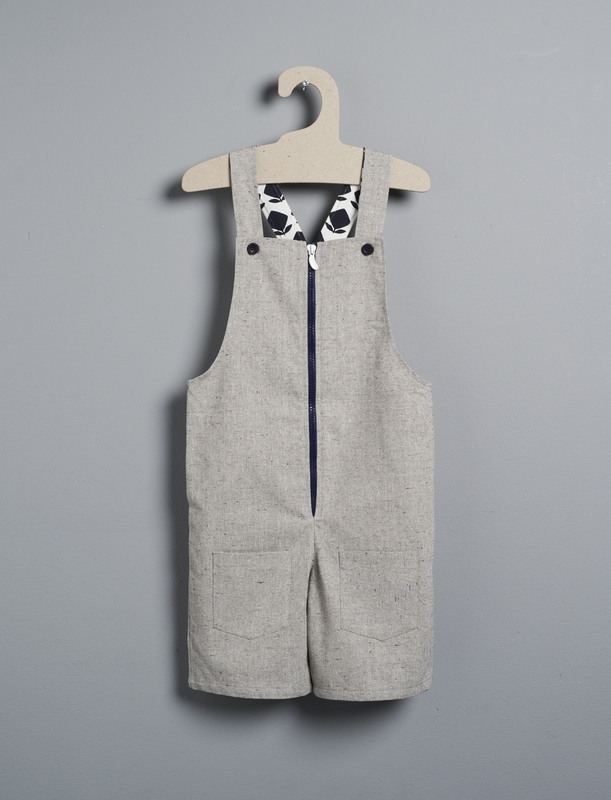 For boys and girls : unisex denim dungarees with a zipper opening in the front. Very convenient to wear thanks to straps with 2-position press studs adapting to your baby's growth. They can be mixed freely with all the fun prints from the selection.